House subcommittee hears both sides of debate over raising the member business lending cap for credit unions. 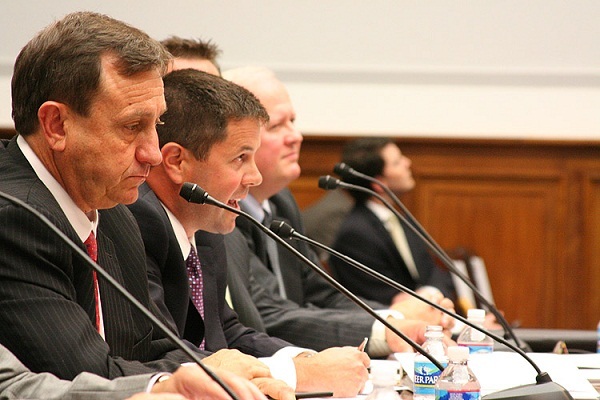 Gary Grinnell of Corning FCU testifying at the member business lending cap hearing in the House on Wednesday. WASHINGTON — Same arguments different venue.